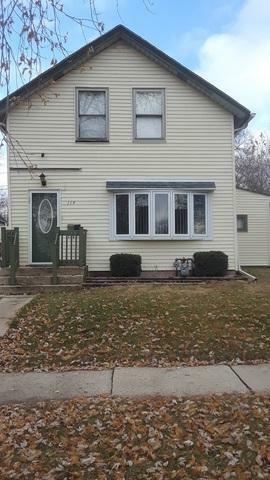 Spacious home offering many updates and several different living arrangements. Back 1st floor unit could be related living or non-conforming rental unit or large family room, has 3 entrances, full bath. GFA wall unit and A/C wall unit. 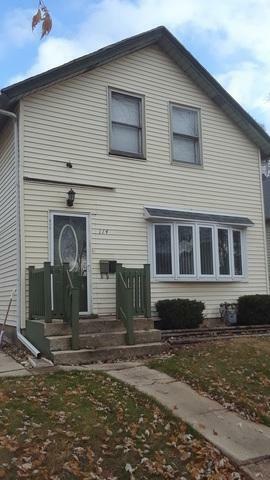 Main home offers 3 bedrooms, full bath and 2nd floor laundry. All new flooring throughout. New electric/plumbing approved by City of Joliet. Newer Circuit breaker box and sub meter for back unit electric. Wall A/C in living room. Open floor plan on 1st floor. 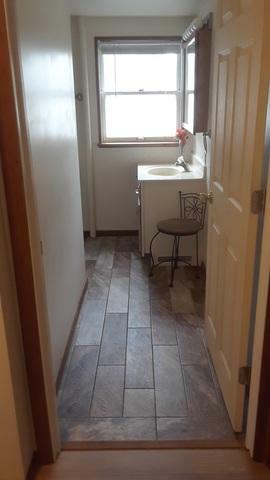 1st floor bedroom.Full dry, clean basement with full bath that needs work. Newer gutters, Most new windows and interior doors. Partially fenced yard with patio. Newer Garage door opener. Garage has attached large workshop/storage. Driveway is wide, can fit 6+ cars. No Fha or Va. Room sizes Approx. Appliances working but being conveyed "as is". 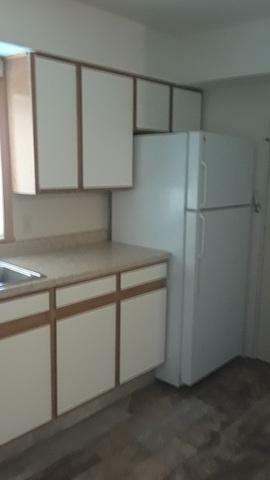 Very clean, move right in!! Listing provided courtesy of Century 21 Hallmark Ltd..